Introducing the ingenious EF2000iS. Powerful, portable and retro-cool, delivering maximum output with minimum effort. It weighs only 44 lbs. and features an extra-large handle for easy transport to almost anywhere. It's whisper quiet and meets the strictest environmental standards - simply the greenest way to power up. 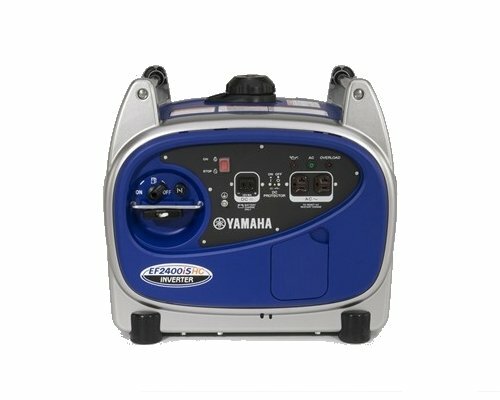 The all-new EF6300iSDE is the most powerful, most advanced Yamaha inverter generator ever. 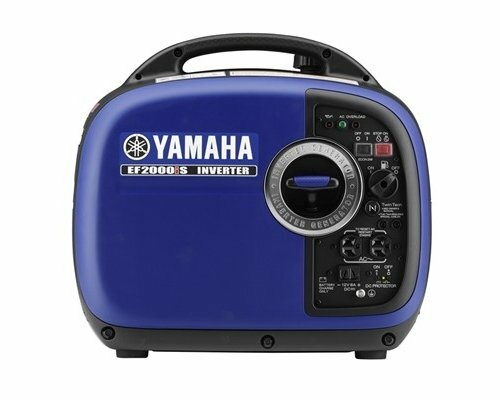 It quietly cranks out up to 6300 watts of pure sine wave inverter power at 120 or 240 volts. 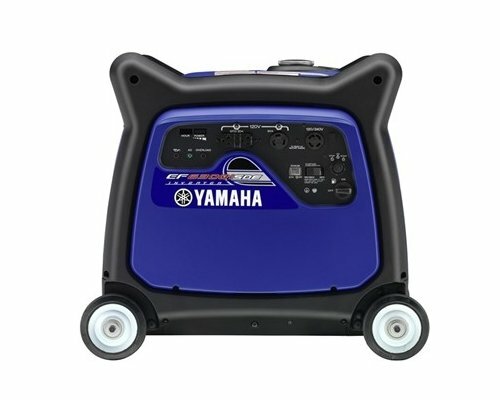 Confidently run high-demand equipment like pumps and RV air conditioners, as well as sensitive equipment like plasma TVs and computers. The advanced features we packed into the EF6300iSDE, including electric start and optional wireless remote, make it a pleasure to use.